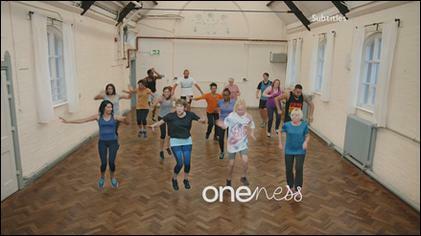 BBC One is a television channel in the United Kingdom. It started on 1 October 1936, and was the first television channel in the United Kingdom. The channel is owned by the BBC. The channel shows lots of different programmes including famous ones such as Only Fools and Horses and EastEnders. BBC Television Service was the world's first regular public television service with a high level of image resolution. The channel was later renamed BBC TV until the launch of sister channel BBC Two in 1964. The channel has an annual budget of £840 million., and makes an annual profit of £900 million. Along with the BBC's other UK television stations, it is funded completely by the television licence fee - this means it shows no adverts. 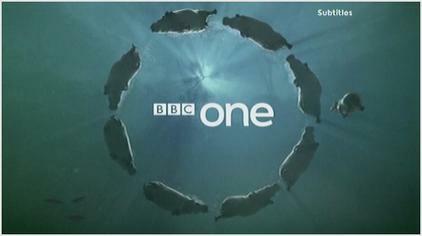 BBC One Facts for Kids. Kiddle Encyclopedia.